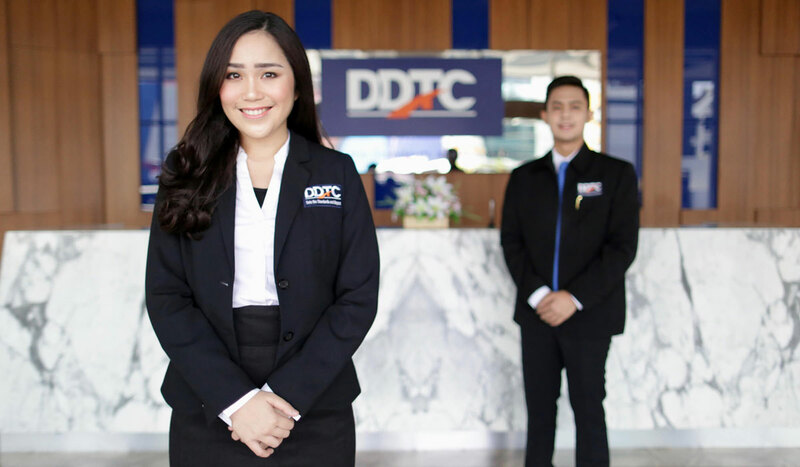 As one of developing tax institutions, DDTC views that human resources play an important role to achieve continuous success. Hence, we are providing career opportunity for passionate, excellent professional candidates who possess skills and learning desires, and are able to work together in a team. As a professional institution, we appreciate honesty and morality, and put a high value on loyalty. DDTC always gives the best for the employees. 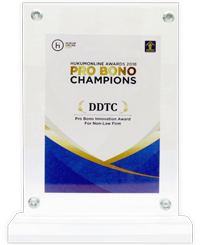 This is embodied with above average remuneration, year-end bonus, insurance, pension funds, and other facilities, such as: english training, internal discussions to share experience, and being included in trainings held by DDTC. Moreover, we are highly supportive of the development of our professionals competence, by giving full scholarship for domestic and international continuing education programs and courses, and international certification. Hold a diploma, bachelor or master (preferable) degree. Able to work as individual and as a part of team. Hold a bachelor or master degree (economic, accounting, fiscal, law, or other social science) from reputable university. Have an interest as a tax researcher. 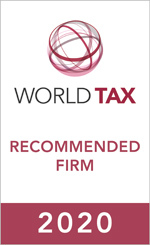 Have wide knowledge of domestic and international taxation issues. Able to commit with deadline. Able to work as an individual and as a part of team. Good command in English, spoken and written. Creative, imaginative, and have skills in writing. Minimum Bachelor’s degree, fiscal administration, law, and accounting majors are preferred. 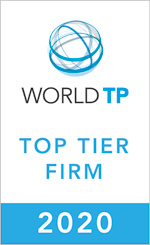 Having practical experience as tax lawyer or tax compliance staff is a plus. Familiar with Indonesia’s tax law, tax administration, tax dispute and the developments. 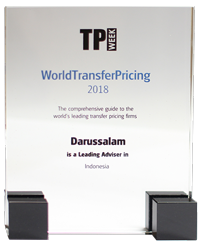 Passed Indonesian Tax Consultant Certification (USKP) A, B, or C.
Can summarize and analyze tax law in written documentations. Can speak and understand Bahasa Indonesia and English well. Can operate computer on MS Offices, Email, Google Apps (Docs, Sheets, Slides). Ability to balance and prioritize multiple projects with short deadlines. Creative, passionate and self motivated. Hold a bachelor degree in Journalism, Telecommunication and Communication from a reputable university. Have basic general knowledge and interest in journalism especially taxation issues. Practical work in journalistic area such as news writing, editing, and interviewing sources. Have at least one (1) year experience in the same position. Good logical thinking and creative. Able to work in tight schedule and commit to deadline. Minimum a bachelor from any major, library science is preferred. Have minimum of 2 (two) years of experience as a librarian or library system developer, academic, public or private library. Desire to meet and serve library user community. Knowledge of the philosophy and techniques of library service. Hold diploma or bachelor degree in Marketing, Business/Strategic Management, Communication from reputable university. Have at least 2 years’ experience in the same position. Experience on the marketing for tax services is more preferable. Superior in analyzing, formulating and executing marketing strategies related with our events. Highly creative to develop business and marketing, and plan advertising, sales promotion, public relation, personal selling and sales management. Excellent commercial, organizational, administrative and communication skills. Attention to details and neat personal appearance. Able to find new sources for Database. Hold a Bachelor Degree in Computer Science, Information and Communication Technology or other related fields from a reputable university. Min 1 year experience in a similar position. Has in-depth understanding and practices in Android/iOs application development. Familiar with WordPress and CodeIgniter framework, and has a understanding of web standards, object-oriented design. Knowledge of tax issues is an advantage. Has the creativity with concepting and design. Self-motivated with the ability to work independently and in a team. Able to work underpressure, and commit with deadline. Hold a degree (Management, Business Administration, English Literature, Secretarial) from a reputable university. Able to handle multi task assignment based on the competencies of the team members as he/she knows the team closely.